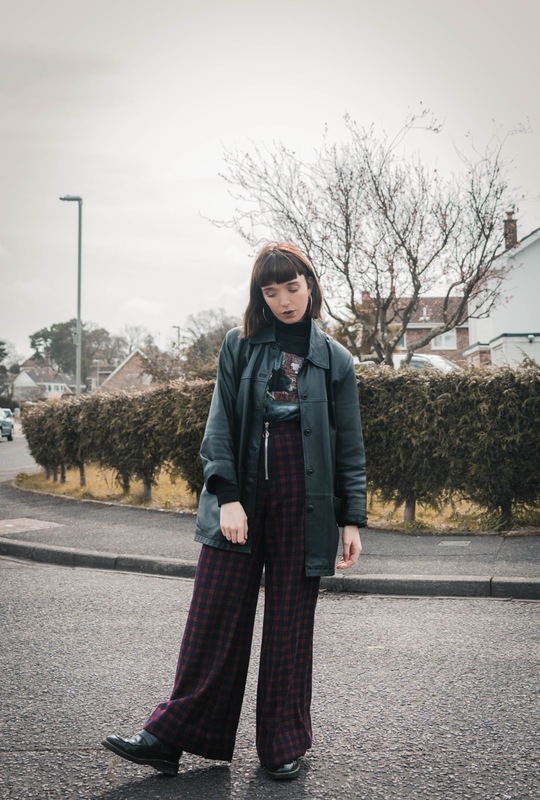 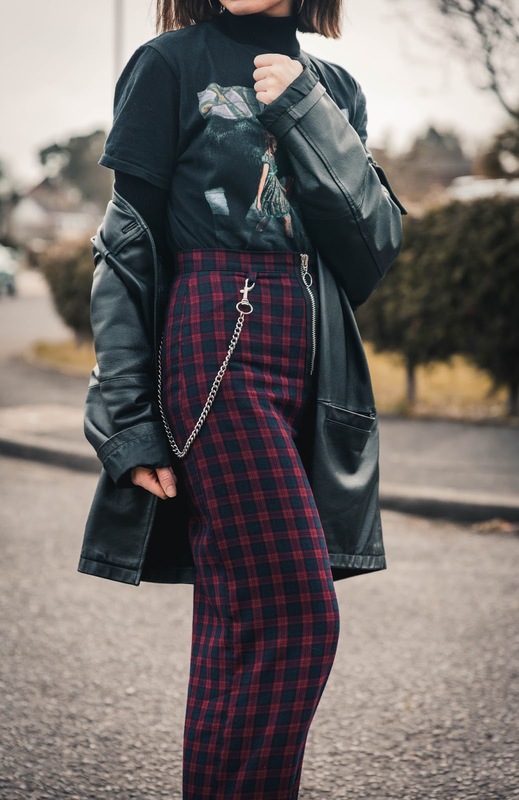 Layering has always been a styling technique that I frequently implement into my wardrobe pretty much all year round, but especially so during this time of year as the weather can go from a balmy spring day to being switched with heavy rain and a drop in temperature. 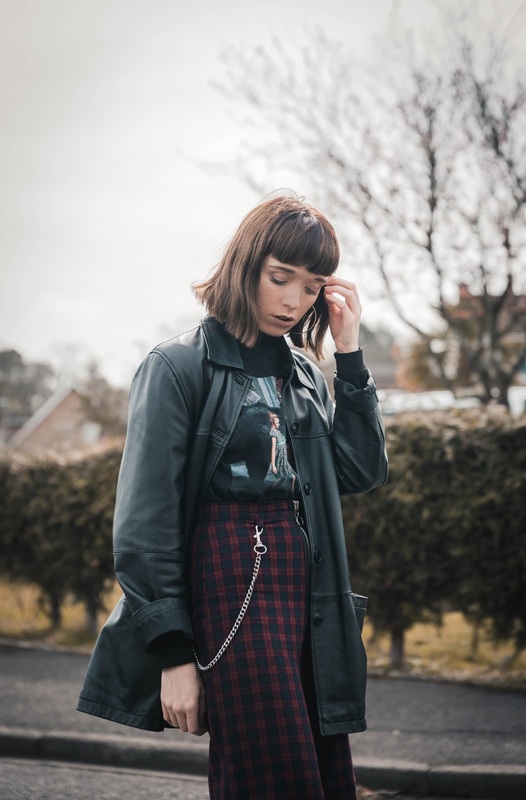 My go to combination at the moment is *hands-down* the t-shirt and roll neck combo, which (let's be honest) has seen me through the past couple of A/W seasons. 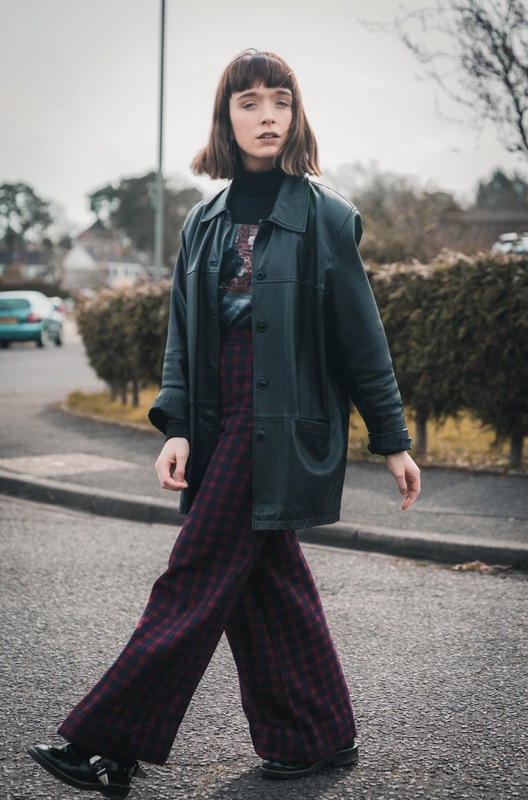 It's also a great technique for those who want to 'pack light', if you're popping away for a week or so (with similar weather conditions) as it is so easy to switch up outfits with a few key basics. 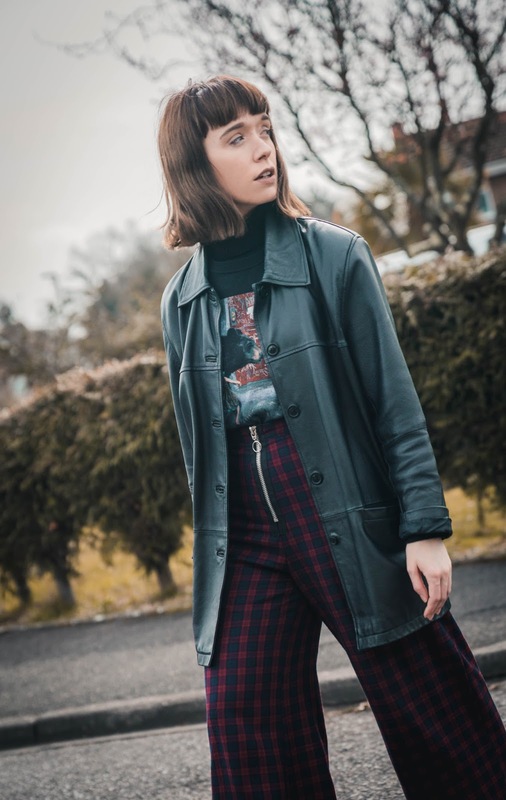 If I ever went down the 'capsule wardrobe' route then the trusty roll neck and band tee would most certainly be two items which would be the ultimate staples.